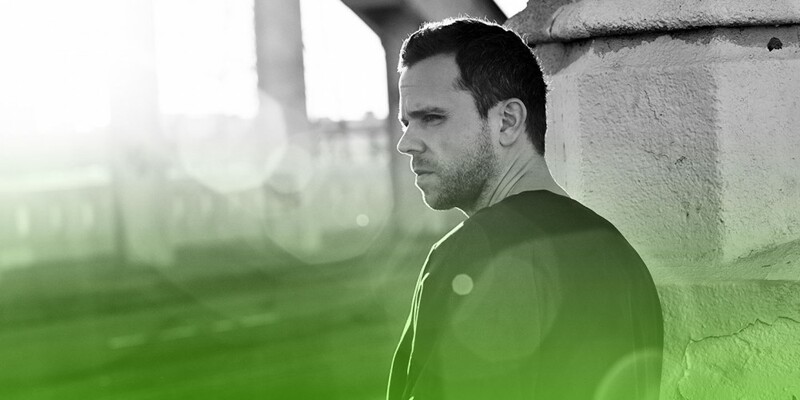 M83 constituents Anthony Gonzalez and Nicolas Fromageau haven’t labored collectively since 2003—till now. Gonzalez and Fromageau rejoin inventive forces on the newly produced soundtrack to Knife + Heart, a thriller movie directed by Gonzalez’s brother, Yann Gonzalez. Knife + Heart furthers Anthony Gonzalez’s foray into soundtrack manufacturing, to materialize because the second soundtrack that Gonzalez has written to this point. Gonzalez beforehand assumed writing duties for Yann’s 2013 movie, You and the Night. Although the soundtrack will arrive on March eight, these interested by what Gonzalez and Fromageau’s creative synergy will sound like 15 years after their final launch—2003’s Dead Cities, Red Seas & Lost Ghosts—can preview what stays to return on the soundtrack “Karl.” The sole single to precede the soundtrack’s full-length debut, “Karl” is a synth wealthy quantity that induces a particular form of euphoria, from the primary second that it floods listeners’ audio system.